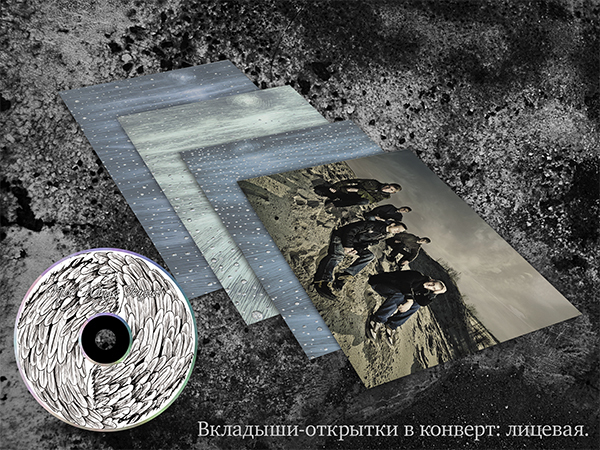 The Ukrainian post-rock crew takes a new style and adds their own old-world flair. This is not to be missed – one of the best post-rock bands I’ve come across since I started this website. Giant builds and drop-offs, guitars and violin mesh together, creating a moving and thoughtful experience. I’ll have this one on rotation for quite a while, I can assure you. This one's all you Heron. Well, I’ve been promising to post some Mexican music here for ages. And here it is. If you can stand it. This release starts out as a sort of folky electro breakbeat sound, and progressively moves to a more psychological sound, more distorted and trashed out sounds and arrangement.